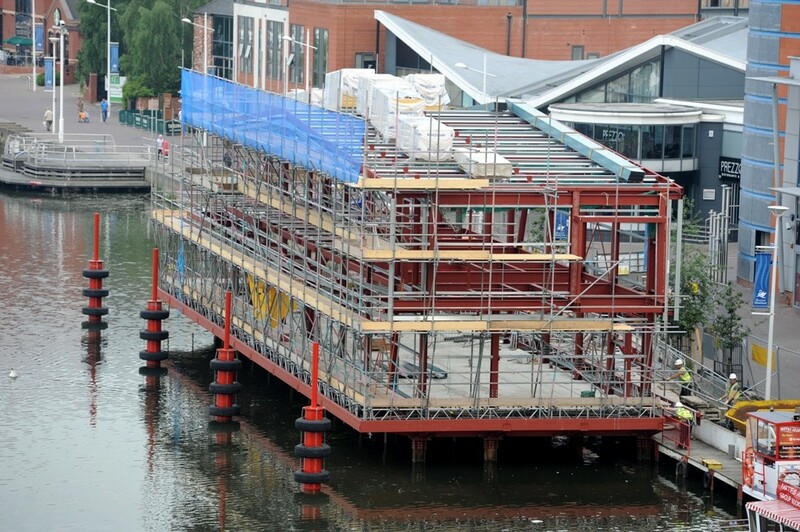 Construction of a new restaurant on the Brayford Pool in the centre of Lincoln -a complex project due to the building being constructed on water. 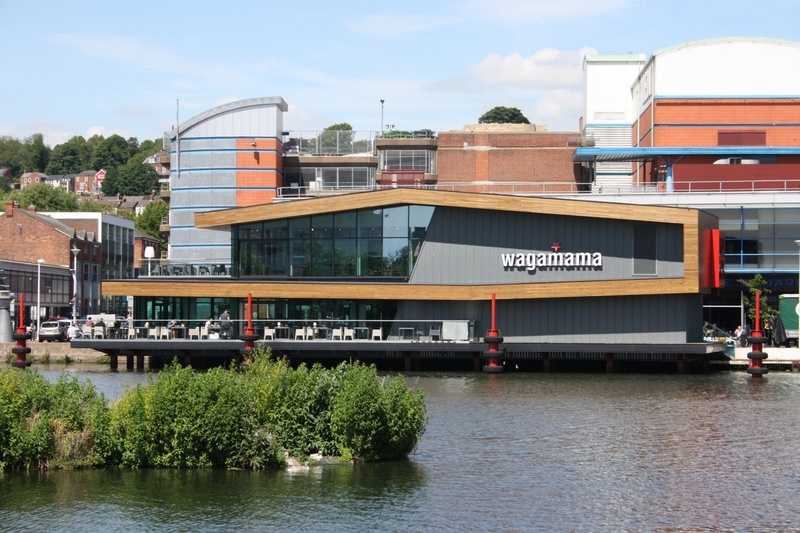 Before starting, detailed consultation with the Environment Agency and British Waterways took place with both organisations requiring method statements and risk assessments for every aspect of the work to be carried out. 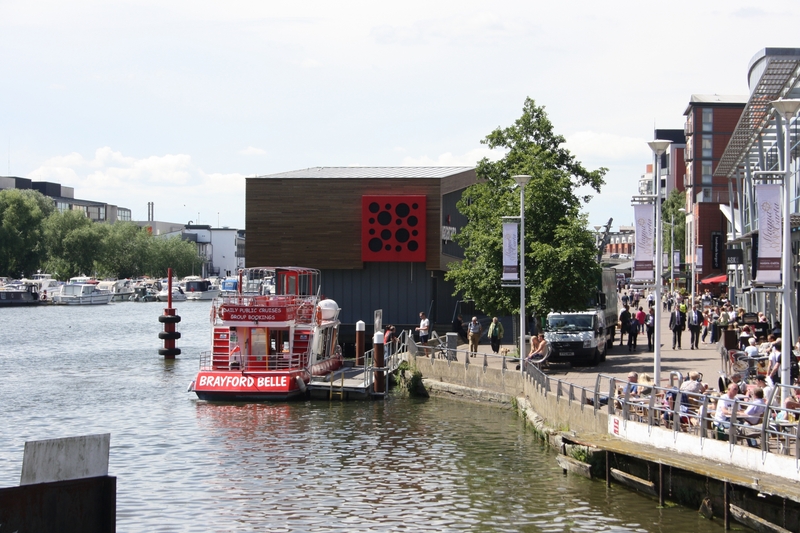 A further challenge to overcome was the limited workspace and restricted access with only one elevation of the proposed building aligned with land and the busy pedestrian wharf area location. 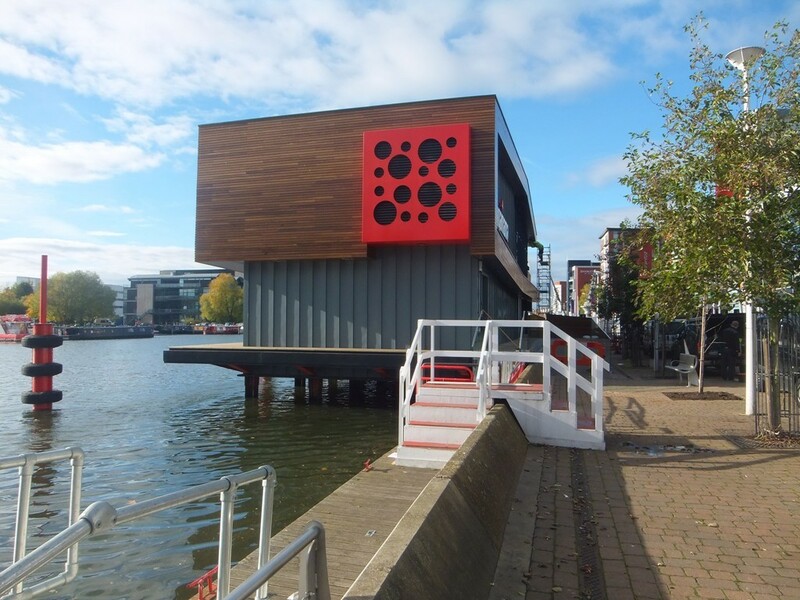 To overcome this issue a piled foundation was built off a pontoon in the Brayford Pool. 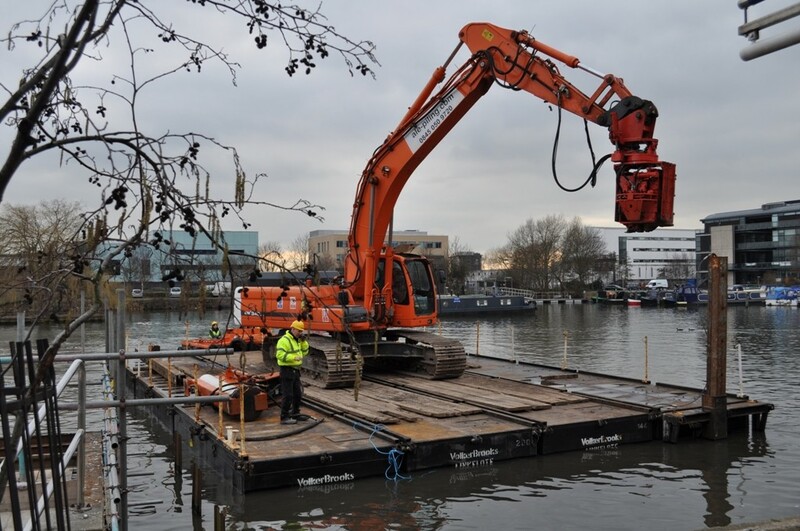 This process required excellent organisation and coordination of all parties involved, including a range of specialist engineers, logistics and safety support advisers. The remaining works required a specifically designed scaffold support to be erected which all trades were able to use without alteration. 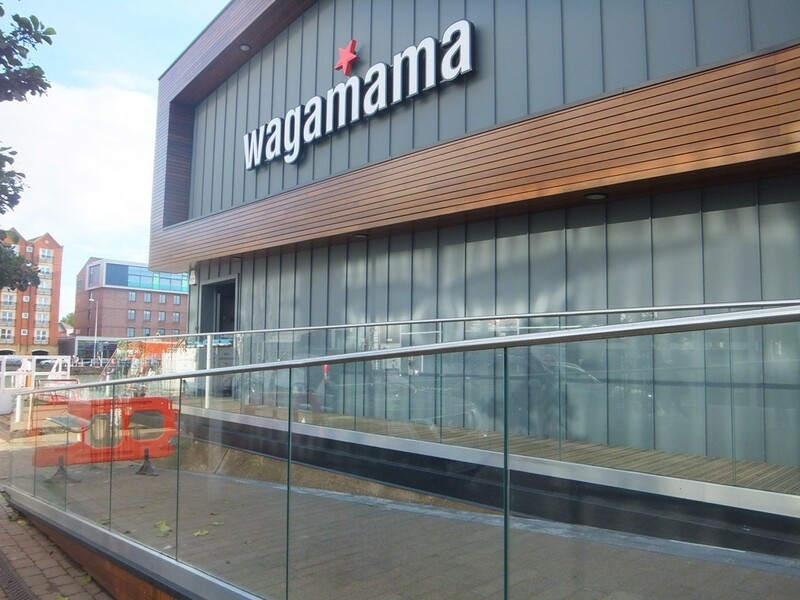 Located within the heart of the city, surrounded by restaurants, bars, cinema, residential and office premises, this construction site required exceptional management to ensure deliveries, use of plant and machinery along with the activities of all tradespeople involved were carried out to safeguard the public and minimise disruption. 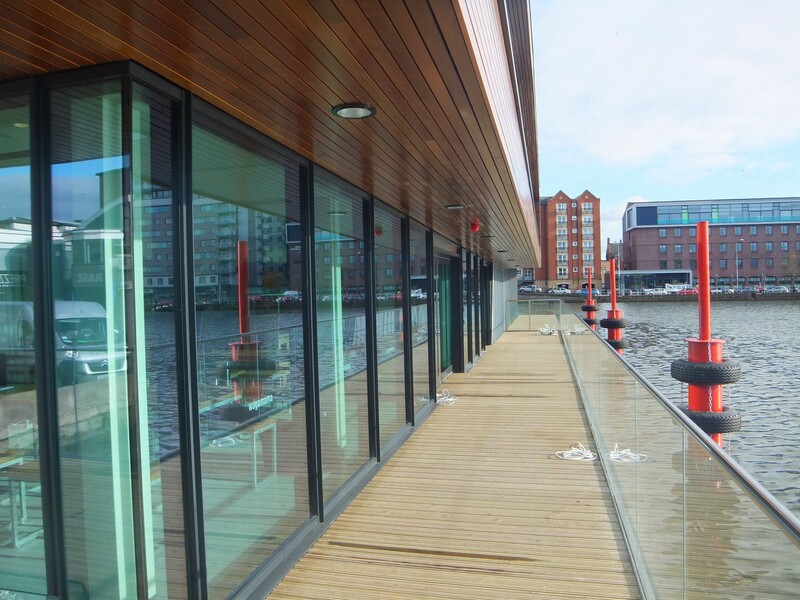 High specification finish to meet the Client's requirements.